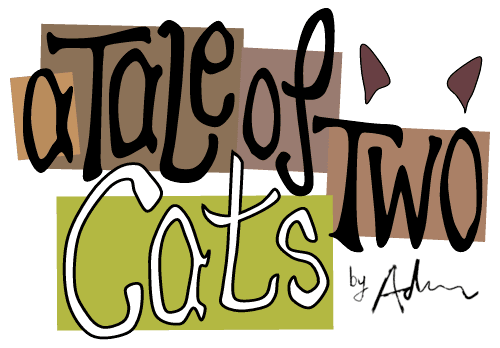 Are you a fan of A Tale of Two Cats? Do you want to know more about Mona and Tilly? Perhaps you would like to commission a piece of artwork? I'm always happy to receive a message, so feel free to get in touch!